This is a tool and framework put together by Fabian Pfortmüller, Nico Luchsinger and Sascha Mombartz at community-canvas.org. More and more successful companies are about creating thriving communities of people around their brands. That is why the figure of the community manager has become a critical role for any organization, digital and not. 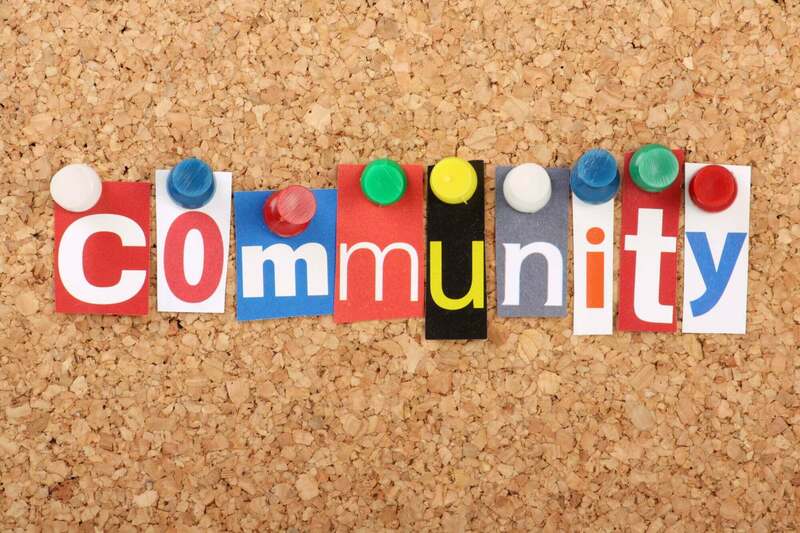 What tools can the community manager leverage on to build thriving communities? One framework that might be very useful for that is the community canvas a framework which aim is to help you develop and run a new community. But also to improve existing communities or understand your competitors’ communities and why they’re successful. Keep in mind that a framework is a tool and a set of processes. It is one of the tools you can leverage on as a community manager or inspiring community manager which identifies what the right questions to ask to build up a thriving community are. Indeed, what matters is to ask the right questions. Let’s start from the most basic, yet fundamental question. A community is a group of people which has something in common, be it religion, values, norms or place. A group of people that care about each other and feel they belong together. It has three critical elements, as a group of people (human) that care about each other (relationships) and feel they belong together (shared identity). Let’s give a glance at the tool you can use to build this kind of community. In turn, those three sections are divided into 17 themes, each of which is intended at asking the proper question for each part, to be able to build a thriving community. Purpose and identity are the essential layers and elements. That’s because they answer two primary questions, why (purpose) and who (identity) we are. Once you know why and who the community is comprised of that’s when the other key elements can be drawn. Thys, values, success definition and brand can be finally defined. What kind of questions do you need to ask in this section? What happens in the community and how does it create value for the members? Communities are also about shared experiences and rituals that add practical value to the members. Those shared experiences and rituals are critical to forming a shared sense of purpose. Through shared experiences, meant to bring members together and create a bond among them; and rituals and traditions that allow them to have a common symbolic toolset. Part of bringing a community together is achieved via a set of stories, thus a content strategy that is meant to strengthen the bond among the members. As each member will have a different role within the community, it is critical to preserve and define each role, so that each member gains meaning through the community itself. What gives us stability in the long-term? Let’s get to the more practical, and operational section, that about structure. A thriving community to be successful in the long-run has to be able to survive in challenging situations, when they come up. Therefore, as challenges and problems come up, it becomes critical to have set processes to manage critical situations. When those members survive to those situations the more robust they become in the long-run. Thus, the brand that the community carries also survives. In short, to make a community successful, you need to plan and set processes for when difficult situations come up. A community isn’t just made of abstract things but it’s made possible, and it survives, in the long run, thanks to processes, which comprise leadership, decision-making, but also incentives that make those communities financially viable. In short, often the financial part of a community is underestimated, this doesn’t allow for a community to survive in the long-run. What kind of questions do you need to ask?